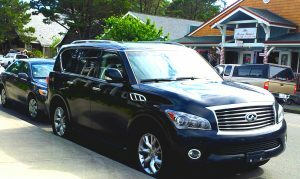 Helping Portland Residents Insure their Homes, Autos & More for Over 30 Years! Request your Free Insurance Quote Now! 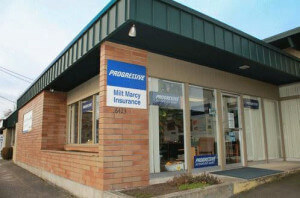 Milt Marcy Insurance Agency has been serving the Portland, OR community for over 29 years. As a licensed Progressive Insurance agent in Portland, OR, we can offer you the best rates on your auto insurance, motorcycle insurance and more! Call today to get a free, no obligation quote! Licensed agents are standing by! Pricing, value and service are just some of the many factors to consider when choosing the right insurance agent. For instance, when you’re searching for “car insurance Portland, OR”, you have many choices! Not only will Milt Marcy Insurance provide you with car insurance in Portland, but we provide home insurance, business insurance, health insurance and so much more! Everyone wants to save money on auto insurance in Portland, OR. Call Milt Marcy Insurance in Portland, OR and see why so many in the area choose us. 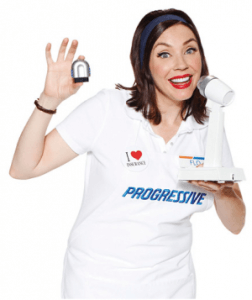 As a licensed Progressive Insurance Agent, we can find you all of the insurance discounts you deserve! Call now to start saving on your personal insurance. 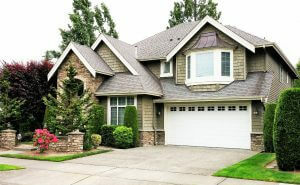 Protect your largest investment with a home insurance policy from Milt Marcy Insurance Agency in Portland, OR. Our licensed professionals will shop an entire network of insurance companies searching for the best rates, best coverage and biggest discounts on your home, auto and even business insurance. Call today to get started! 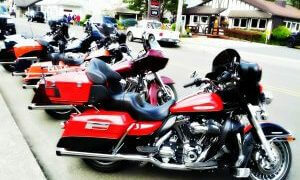 Finding a great rate on motorcycle insurance in Portland, OR just got easier. We represent the best insurance companies in the Northwest to help you save on your motorcycle premium as well as provide you with the best coverage available. Call today to get a free quote! They take about 5 minutes and you can buy over the phone!